Do you need to write an employment verification letter for one of your employees? Or are you in the position of requesting one from an employer? Either way, knowing how these letters function will bring you one step closer to understanding the need for such letters to be written professionally. A professional letter of verification can be used in any given situation where a recipient is required to know the status of a particular individual in the form of writing. This could be a confirmation of one’s employment, salary or income, educational attendance or completion (in college or university), degrees or qualification, or perhaps even marriage. This is a common requirement in various government agencies, banking firms, and corporate organizations, especially when they need to verify the credibility of a person’s claims. After all, you can’t expect to be granted a loan if there’s no way of knowing whether your monthly earnings could actually permit it. Verification of employment letters are vital for hiring managers, landlords, and bank associates for processing an application. Though verification letters are like typical business documents, they can sometimes be kept simple, informal, and straightforward. These letters usually include the employment duration of the given subject, as well as their current position. However, many organizations that ask for these letters make additional requests regarding information that they might need to see. This could be about the general background of an employee, or any personal or professional data that may be critical to a purpose. This list is then taken into account by the human resources department where the individual is currently employed. But it’s important to remember that the request could contain classified information. Most companies have strict policies against this, so you need to be careful about what you request. In some cases, the employee may even be asked to sign a waiver to allow the release of personal information. Bear in mind that the verification letter must be typed on stationery, or you may even use a formatted template containing your company’s name and logo. If the formal letter has been requested by someone other than its respective subjective, be sure to inform the employee before responding to the request. As courtesy to the employee, the interaction made between you and the external organization must be kept transparent. As for employment verification letters that have been asked regarding a former employee, a file containing a signed release of information must be kept handy. This is one of the documents obtained during the employee’s exit from the company. It’s not unusual for former or current employees to request for an employment verification letter as an important requirement for a given purpose, be it for a banking loan, a home purchase, an apartment rental, an adoption procedure, or for a new job offer. So when writing the letter, you need to make sure information is provided accordingly. You could keep a letter template on hand and add the necessary details later on to save time and effort, or you could create the verification letter from scratch for a more personalized approach. 1. Gather the Necessary Information. Since a verification letter typically contains a simple checklist of requests, you need to make sure you have all the essential data ready. If you’re a manager, you can collect personnel files from the human resources department to ensure the information provided is both accurate and reliable. An average employment verification letter should include the employee’s full name, date of hire, hourly wage or annual salary (depending on the system practiced by the organization), and a brief summary of the individual’s roles and responsibilities as a member of the workforce. You might be interested in email cover letter examples. After which, you’ll also need to include the company’s address and contact details just in case the recipient has any concerns or questions regarding what has been written in the letter. To ensure the authentication and credibility, the verification letter must be written on the official company letterhead. Refrain from using a generic company template that may easily be modified by a third-party entity. Instead, use a personalized letterhead that includes your company’s name, along with official and professional contact details. This must be done to ensure the legitimacy of the document for the sake of the employee and the entity requesting for the verification letter. You may also see application letter examples & samples. Regardless of the type of business letter being created, it’s always important to address the recipient politely. Start by typing the date in which you are writing the letter in the top left corner of the paper. The full address of the person or organization requesting the verification letter must then be written below the date. After writing the header of your letter, if possible, address the intended recipient with his or her name and position. If the recipient’s name isn’t available for you to use, you can address the person with a, “Dear Sir or Madam,” or “To Whom it May Concern” to stay on the safe side. Now comes the most important part of the letter: the body. 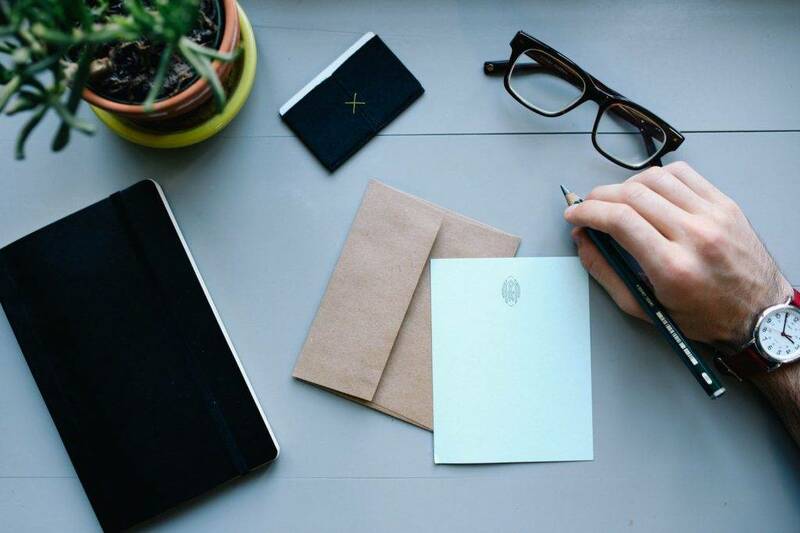 The content of your letter can come in different variations, depending on how you prefer to construct it along with the information requested by the recipient. It’s always best to keep this portion as concise as possible. Do not add go over or under what has been requested, unless it is relevant to the purpose of the simple letter. If additional information has been requested other than what is usually asked in a verification letter, be sure to have this checked with your employee. Finally, end your letter with a proper closing. Extend your services by providing the recipient with a way to reach you. This should then be followed by your full name and a signature signed with a blank or blue ink. There a number of reasons why a verification letter may be requested by an employee or an external organization. This request may ask for an individual’s personal and professional information that the company may have knowledge about. Given the vital role these letters play, it’s important to write these letters professionally for the sake of the entities involved.